Many of our restoration projects on older homes require the replacement of the drain tile and rain litre systems due to the age of the home. However, a number of clients come to us or are referred to us because they have water seeping into their basements that is causing damage to the drywall, flooring and wall assemblies in their finished basement or vancouver half basement. In most cases the existing drain tile, which consists of 12” lengths of Replacment of Drain Tile System in New Westminster BCclay pipe is either mostly clogged or completely filled with mud. The corners in these systems tend to fail first, while the straight section may still be mostly or partially clear. Often a section or sections of pipe over time will break and collapse under the weight of the ground above and clog the system. Certain types of trees can also clog up drain tile systems with their roots. Another, common problem has to do with the original installation; the original installer used soil or some other compactable materials underneath some of the pipes to add the required slope. 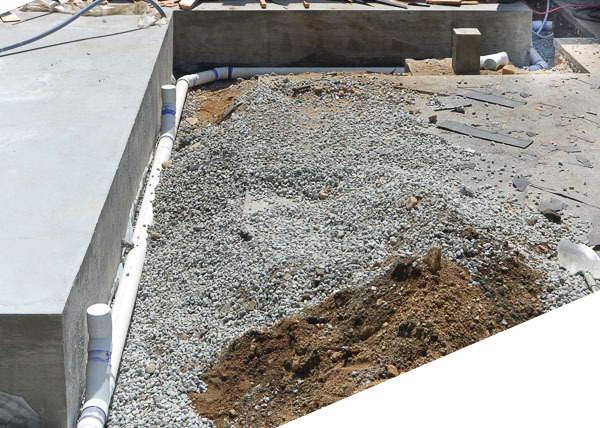 Over time the soil or compactable material, compacted under the weight of the ground above the pipes and a section or sections of your drain tile now have no slope or even worse are sloping in the opposite direction, a negative slope. These dips or areas of reverse slope fill with mud and debris and clog the system. I have also seen a few occasions where a system has been clogged by a young child dropping large stones, a baseball, or other objects into an open drain tile clean out, while dad was trying to replace the down pipes from the roof gutters. If you have a clogged or failing drain tile system there are really three options open to you. I have listed in order from cheapest and least effective, to more expensive and most effective. Hire a plumbing company that uses a high pressure water jet and a camera to flush your drain tile system out. In my experience this option rarely works and often has to be repeated a few years later if it does. This option will not fix a collapsed pipe and the tool used often has difficulty going around corners. This will not correct issues with negative slope for the long term. Repair of the broken, blocked, or clogged sections, if they can be found. Have a camera inspection done and attempt to locate the broken sections. The broken or blocked sections will need to be dug up by hand or with an excavator and then repaired. Sometimes the camera inspection will reveal the sections that need to be repaired, other times the system will be too badly damaged for the camera to get very far or once you have fixed one section you find another section behind that first section that needs to be repaired, that the camera could not reach until you repaired the first section blocking the path/view. This option really has to be weighed against the costs of going all the way and doing a complete replacement of the drain tile system, as often doing to whole system is cheaper in the long run that making a series of repairs. Complete replacement of the Drain Tile System. 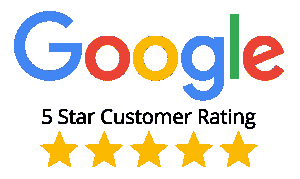 This is the most effective option and effectively gives your home a completely new system which uses modern more durable materials and redesigned systems that should last even longer than the original system did. A larger sump. The sump also contains a back flow preventer that stops the city storm sewer from backing up into your drain tile system. The outlet from the sump is connected to the city storm and/or sewer system. The old system may or may not have had a sump. Sumps are now required by all municipalities to act as a catch basin for dirt and leaves to reduce the amount of solid waste that enters the cities storm sewer system. The size of sump required has been greatly increased in recent years and now the average sump is 3 feet wide by 4-6 feet deep. A drain tile system that runs around the perimeter of your home. The system uses four inch perforated PVC pipe which is glued together at all the joints. The pipe is surrounded by drain rock and industrial strength fabric is placed over the drain rock to slow the rate at which the drain rock will fill up with dirt. A separate rain-leader system that is connected directly to the sump. This seperate system prevents rainwater from the roof gutters from entering the drain tile system. This system uses solid 4″ PVC pipe which is glued togther at all the joints. Water Proofing Dimp Board or material. 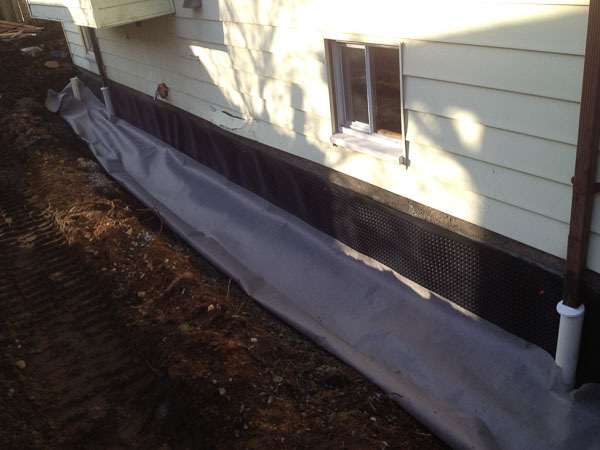 Plastic dimp board, adds a space between the wet ground and the exterior concete walls of your basement. The space allow gravity to pull the water directly down to the drain tile before it has a chance to make contact with your concrete wall. Like the rainscreen system used underneath siding on modern buildings, it is effectively a gravity trap. The plastic dimple board is visable in the photo to the right. Some of these items have added a bit more cost to the replacement of a drain tile Photo showing new rain leader system, prior to back filling with gravel and filter clothe. system around an older home, but the largest cost still remains in digging up the entire perimeter of the home. 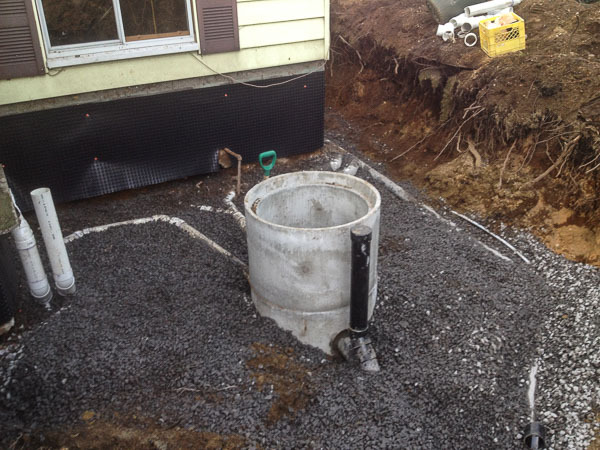 When we do a drain tile system in Vancouver or any area that has basements it becomes even more important that all pipes have the correct slopes to drain the water away from the foundation. 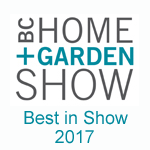 If you would like a free estimate and basic inspection for the replacement or repair of the drain tile system around your home, please call 604-277-5572. We will be happy to meet with you and discuss these options with you in more detail.